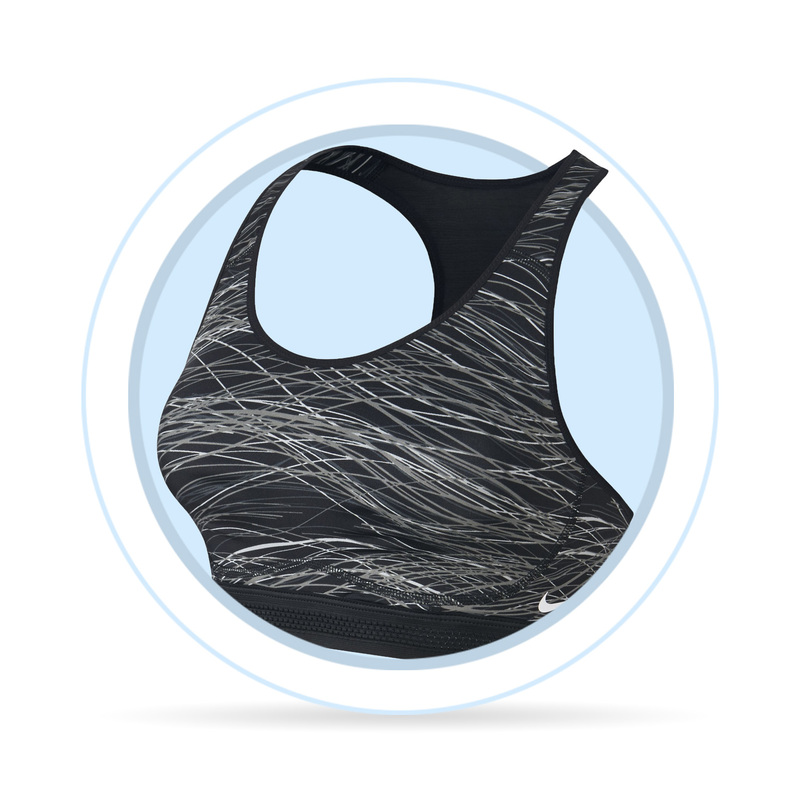 Sports bras can be divided into several categories depending on their level of support. 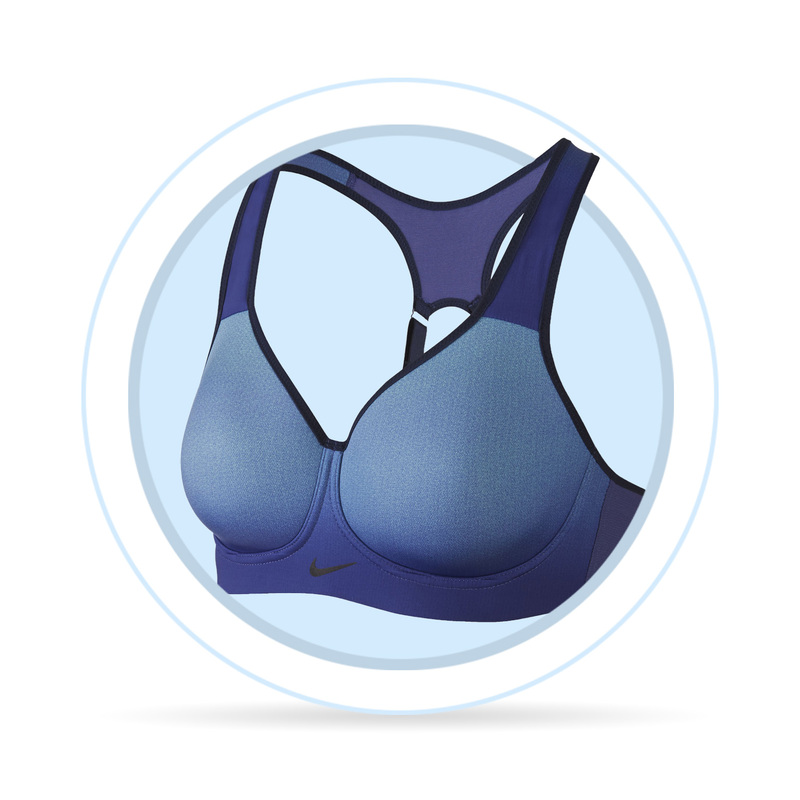 Different bra types are worn for pilates and yoga, while different ones are more suitable for biking or running, which require high level of support. Our catalogue divides bras into three categories – low support, medium support and high support. To provide you with an overview, we created this table with various sports and corresponding support levels. 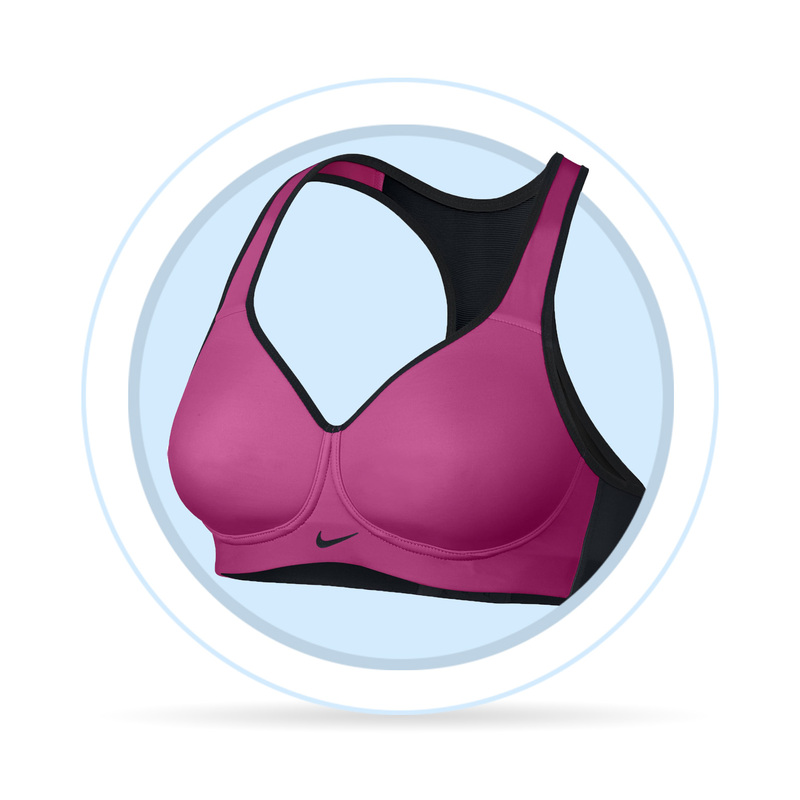 Bras with low support are suitable for yoga and pilates and other slow tempo activities. The bras are predominantly made of a thinner and less firm material without an underwire construction and with thin straps. Medium support is suitable for fitbox, bosa, flowing, TRX and similar sports. In comparison to bras with low support, these bras are more padded with a thicker material. Bras with high level of support are suitable for running, jumping, insanity workout, aerobic and similar fast activities with jumping and high tempo. These bras are usually reinforced with soft underwire construction and wide straps.